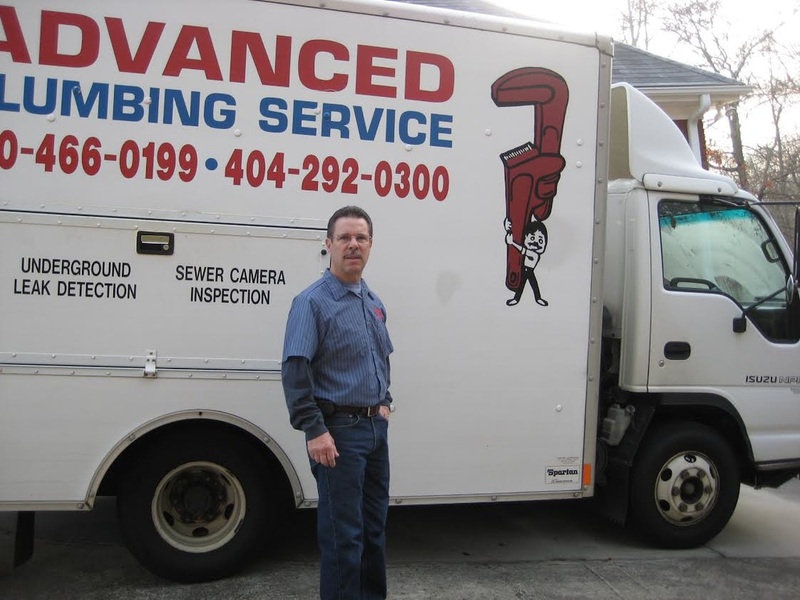 Advanced Plumbing Services can take care of you for any plumbing needs residential or commercial. Give us a call today at 770-466-0199 or fill out the form to the right and we will get in touch with you shortly! Liked our Service? Please give us a google review! It helps us!